Man Go Funk feat Nicole Tyler is the latest release on Blacksoul Music. 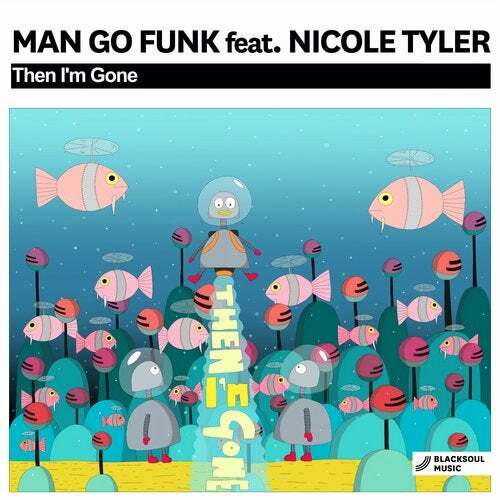 Man Go FUnk have delivered house- soulful track with a great vocal performance from Nicole Tyler, rolling bass guitar and nice chords in the background. On the 'B' side is Club House Mix with more tighter groove and feel good house vibe all over it. Be sure to check this release!